Sponsored post: I received product coupons to facilitate this post. I know many people at my church who suffer from the celiac disease so I always make sure to purchase gluten-free items for our refreshment table and other special occasions. It is not always easy to find bakery items that are gluten-free and ready to eat. 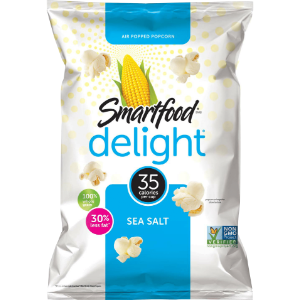 So the members who have gluten problems usually have to eat something that is grain-free and I hate that they can not enjoy the same goodies as other members of the church. This past Easter our church served bagels and fruit between services and the only item that I was able to find in the store that was gluten-free was granola bars. So when I discovered Garden Lites Chocolate muffins at Target, I was very excited! These delicious muffins are gluten-free and healthy too! So now I can serve something similar on our refreshment table and no one has to feel left out. 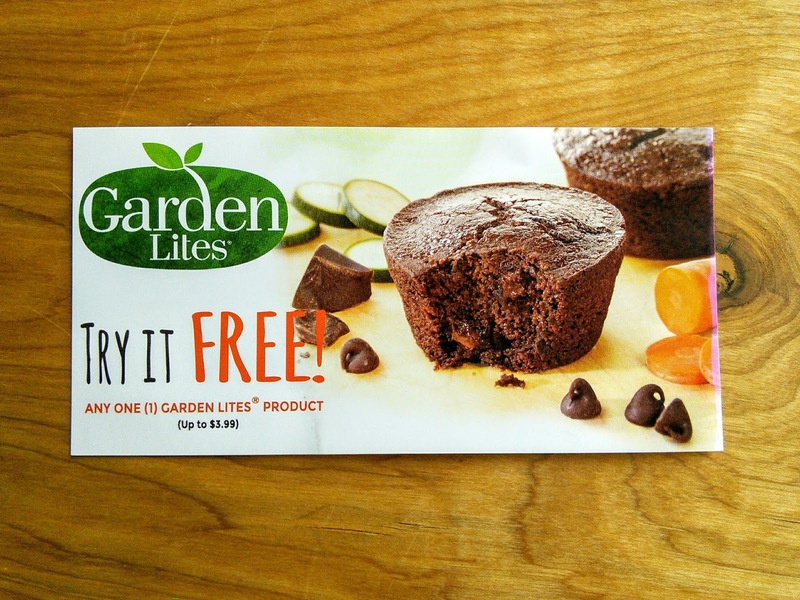 I am thinking of serving a muffin tray for our next event at church and the awesome thing is Garden Lites muffins comes in so many flavors so there will be plenty of variety for my friends who have to have gluten-free foods. I could make a tray of regular boring bakery muffins and also a tray of Garden Lites Muffins. I would, of course, label the trays as I don't want anyone with celiac to feel sick. Since the Garden Lites muffins are so delicious and healthy, I could enjoy them too! Did you know Celiac Disease impacts 3 million Americans Celiac Disease impacts 3 million Americans and their families? I am glad today’s food options have never been better for anyone looking for a gluten-free lifestyle and for those who follow a Gluten Free diet for better health and wellness. Celiac Awareness Month helps increase awareness nationwide so we can all be sensitive to the challenges they face in finding gluten-free foods and support their lasting health. I am glad that Garden Lite makes delicious muffins and waffles that are gluten-free and always have vegetables as the first ingredients. That is a healthy win/win for everyone! 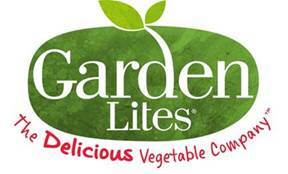 Garden Lite products are not only gluten-free but they are also dairy free, nut free, and full of fiber-rich veggies. 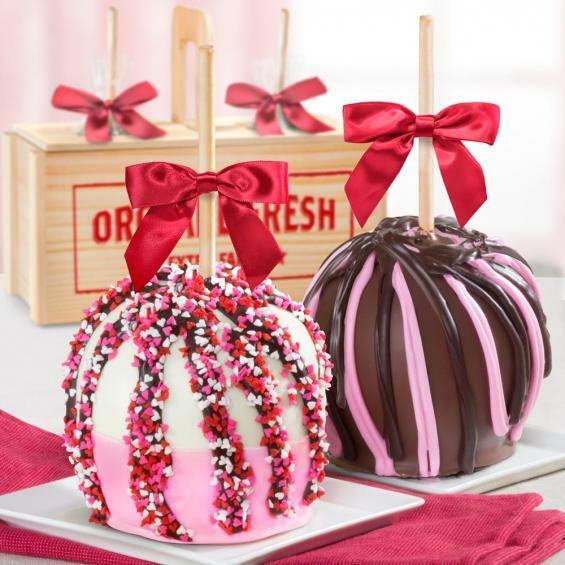 These delicious baked goods can be found in the frozen section of stores nationwide, including Walmart, Target, Publix, Costco, Shop Rite, Kroger, Meijer, Wegmans, Stop & Shop, the Fresh Market, and much more! 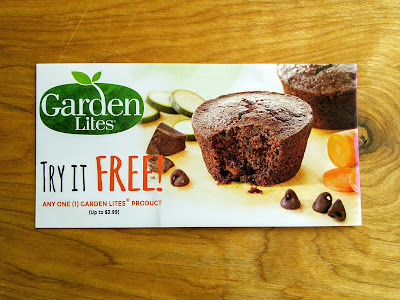 I am giving away three Garden Lites coupons to one lucky reader so they can try these delicious products for free! Just enter on the form below and good luck! Having a Grown Up Dinner Party? Don't Do These Things! Having a grown up dinner party can be a lot of fun, especially if you have a babysitter. This can be a great time to catch up with friends and loved ones! However, there are a few things you definitely shouldn’t do. If you’ve been rushing around all day and now you’re in a bad mood, the worst thing you can do is make that known to guests. They will take a hint from you, so make sure you are happy and welcoming! Now is not the time to try a new recipe. You want your guests to be wowed with your cooking, so cook something you are confident with. Pet hairs can get everywhere, and you don’t want them all over your guests. Even worse, you don’t want them in their food! Make sure you put your pets somewhere safe, such as in another room with the door shut. Some people don’t like pets or have allergies. You should select a drink that goes well with the food you are eating. Read the label to work out what’s best for your food. Make sure you have non-alcoholic beverages too! The wine needs to be the right temperature. Many people don’t realize that this is super important! If you’re confused about the temperature of your wine, the infographic below can help you figure it out. Looking for ideas on what to give your mom for Mother’s day? Sponsored post: I received samples of the mentioned items to facilitate this post. Moms are special and they deserve a gift on Mother’s day. 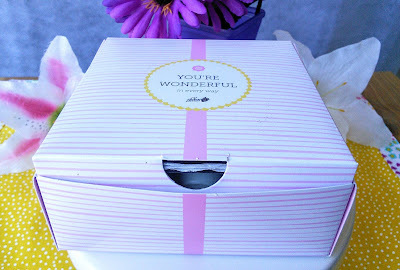 My favorite way to give gifts is to put them in a pretty basket and wrap it up in cellophane with a pretty ribbon. I think most everything looks so beautiful in a basket. My basket of gifts for mom contains lots of awesome items that I know moms will love. So check out the gifts in my basket. These gifts are also great to give individually too. The first item in the basket is Cascade Ice Sparkling water. 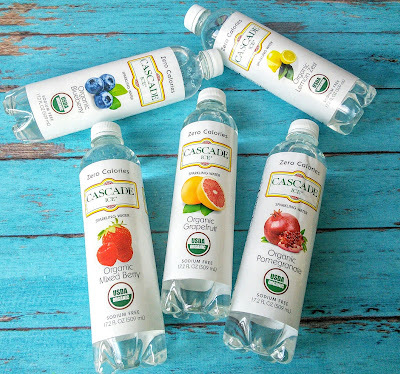 Mom will love this organic sparkling water that has a hint of real fruit flavor. This water has zero calories in it and is sodium free so mom can enjoy anytime she wants. This delicious water comes in many different fruit flavors so I am sure mom will find a favorite flavor. Just look at all the fruit flavors. You can find these Cascade Ice Sparkling waters in many of your favorite stores like Albertsons and Kroger. Moms love to be pampered. Here is the next item in my basket. 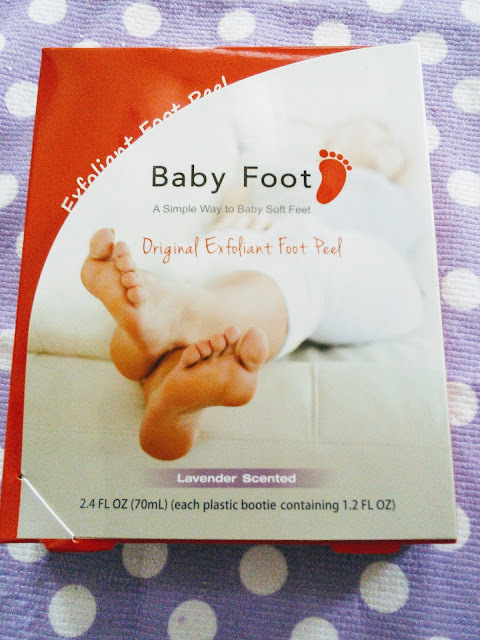 Mom will love Baby Foot as this exfoliant foot peel will give her baby soft feet. This lavender scented product is amazing! 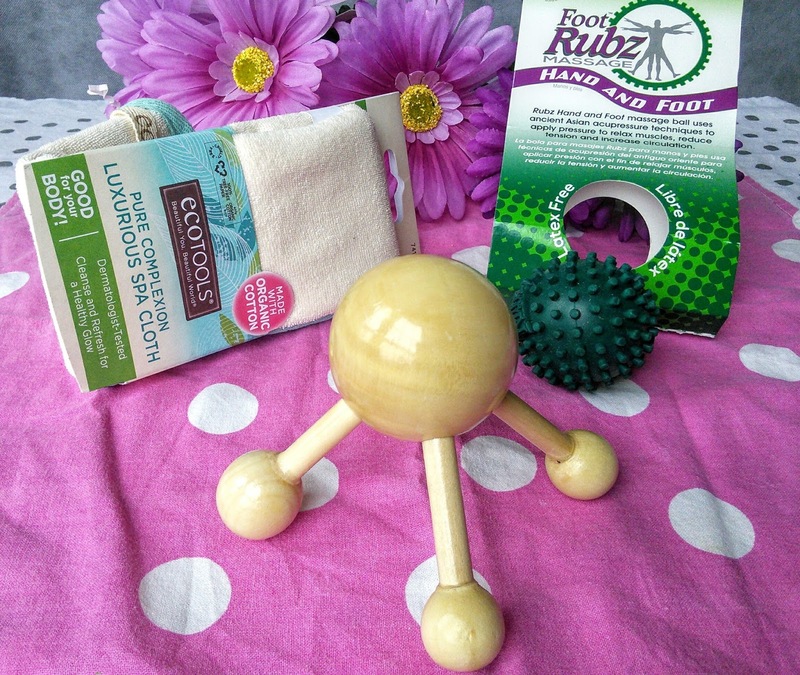 Baby Foot is designed to remove hard skin and dead cells from the feet. It really works! Check out my full review HERE that has before and after photos of my feet. All mom has to do is place the booties that contain natural extracts on her feet for an hour. Then 5-7 days later the dead skin will start to peel off her feet leaving mom with smooth and soft feet. Baby Foot is perfect for sandal season. 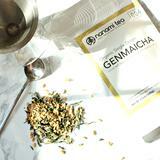 The next gift is a delicious way or mom to get that healthy Omega-3. 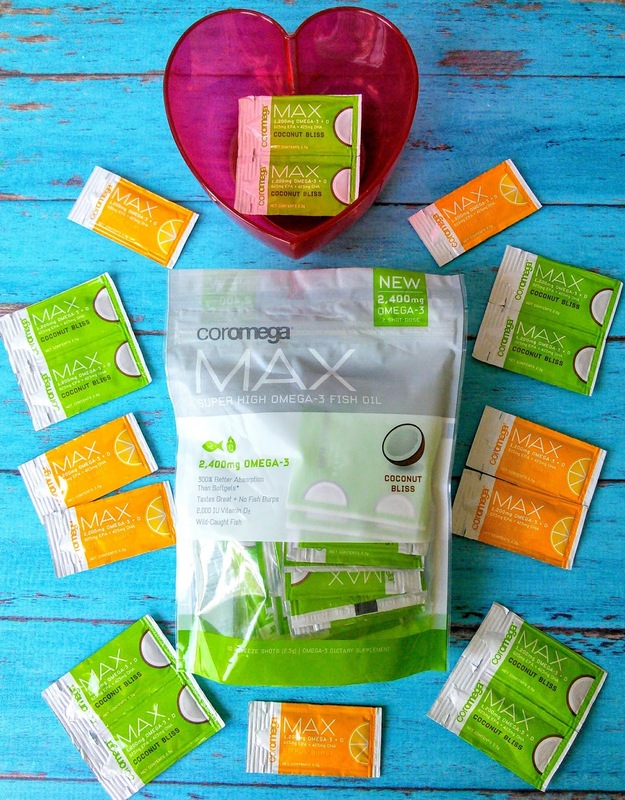 Coromega Max is a super high omega-3 fish oil that tastes so good! Each serving of these squeeze shot packets contains 2,400 mg of omega -3 and 2,000 IU of vitamin D3. They are made from wild-caught fish and provide better absorption than soft gels. 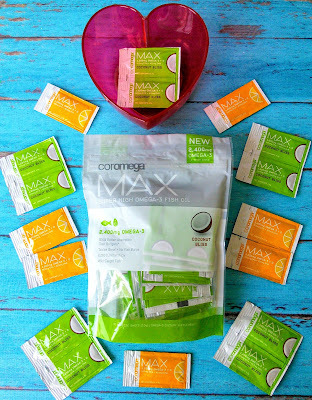 The Coromega Max comes in flavors like Coconut Bliss and Citrus Burst. I love how easy they are to take on the go. 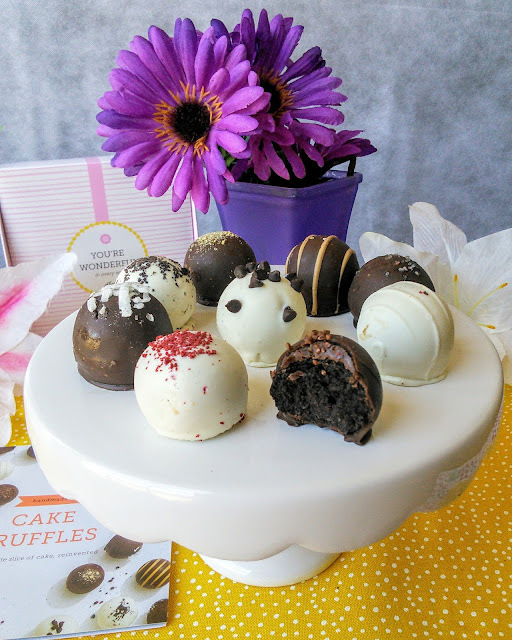 Mom will love these healthy omega-3 treats, I know I do! The next gift is hydrated skin. 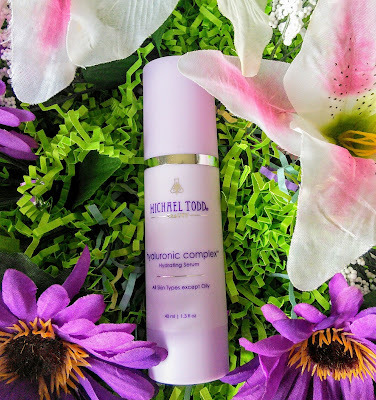 Michael Todd makes this amazing Hyaluronic Complex Hydrating Serum that will give mom smooth soft skin. It comes in a pretty purple bottle and has a nice light scent. Mom will love that it is made with soothing botanical extracts, nourishing oils, and hydrating nut butter. This serum has amazing hydrating benefits that will help mom look her best. As a mom, I love beauty products. 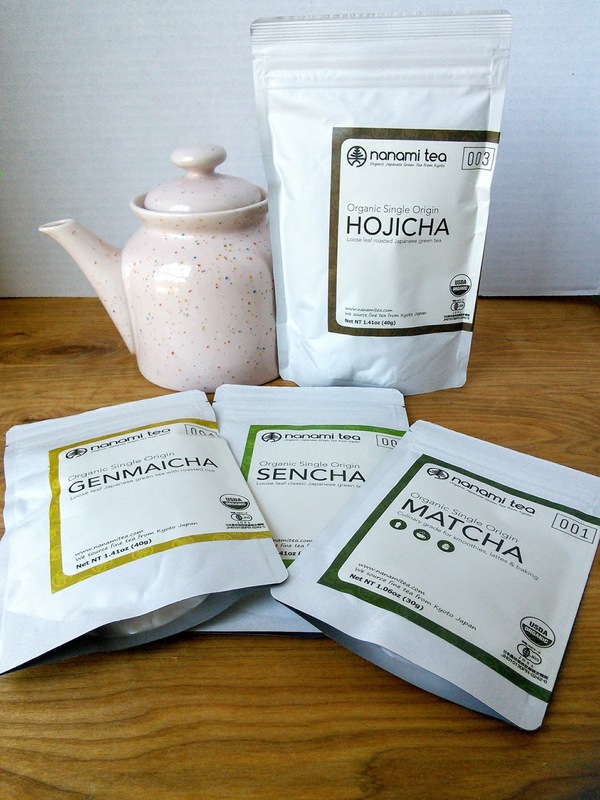 Tea is always a great gift. 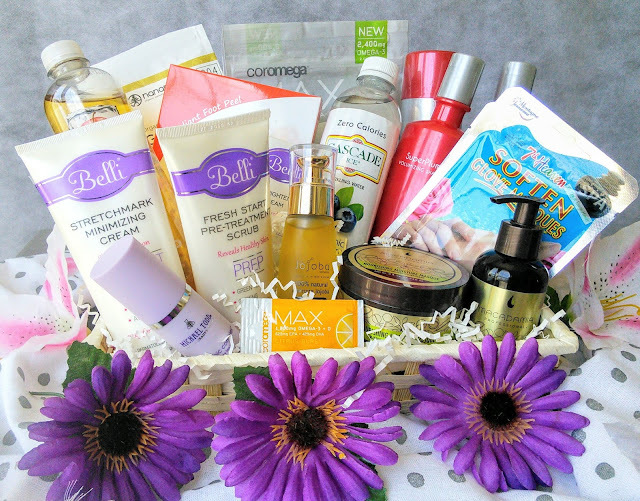 Belli makes these awesome beauty products that are safe for pregnant, nursing moms and women in general. My favorite is the Stretchmark Minimizing Cream. This cream is formulated to reduce the appearance of existing stretchmarks of any age and cause. The nursing safe ingredients are reported to reduce the depth and length of stretch marks while moisturizing the skin. Moms will love the light citrus scent. 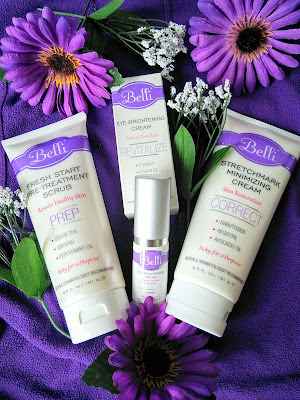 Belli also makes a Fresh Start Pre-Treatment Scrub and an Eye Brightening Cream so moms can have a clear glowing complexion. Ths scrub has a wonderful uplifting peppermint scent to help moms feel energized while the eye cream revives & illuminates tired eyes. All of Belli are allergy tested and free of artificial dyes, fragrances, phthalates, and paraben preservatives.I love that they don't test on animals and use BPA-free packaging. Yoy can find these Belli at stores like Buy Buy Baby, Destination Maternity, Ulta, and many other retailers. Visit http://www.belliskincare.com/ for further information. Moms get tired of drinking water all the time so treat her some Sparkling Ice drinks. The warm weather is a perfect time for mom to enjoy these fruit flavored waters, teas, and lemonades. I love that these drinks have some fizz to them and come in many flavors. These drinks are a healthy swap for coffee and other sugar-laden drinks as they have zero calories. Moms will also love that these delicious drinks have vitamins like D, B3, B5, B6, B12, and Biotin. 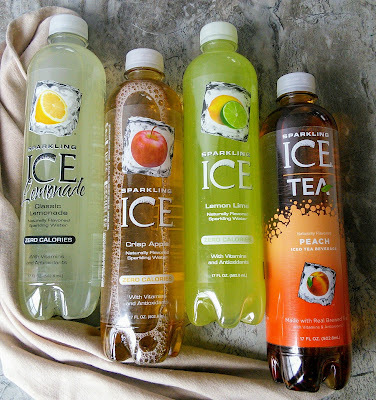 These drinks come in over 20 flavors and are available in stores like Walmart, Family Dollar, Albertsons, and more. No one has to know that mom colors her hair with the gift of ColorProof 100% vegan hair care products. 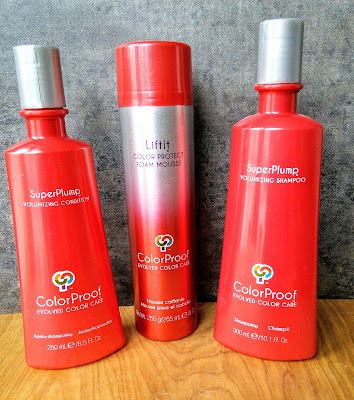 This complete line of products are sulfate-free and that will help mom's colored hair retain its color longer. 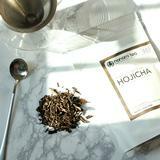 ColorProof is also made with certified organic botanicals and superior proteins. ColorProof specifically designed products for all hair types with such collections as the SignatureBlonde Collection for blondes, TruCurl for curly hair, SuperPlump for finer hair, and SuperRich for coarse hair. 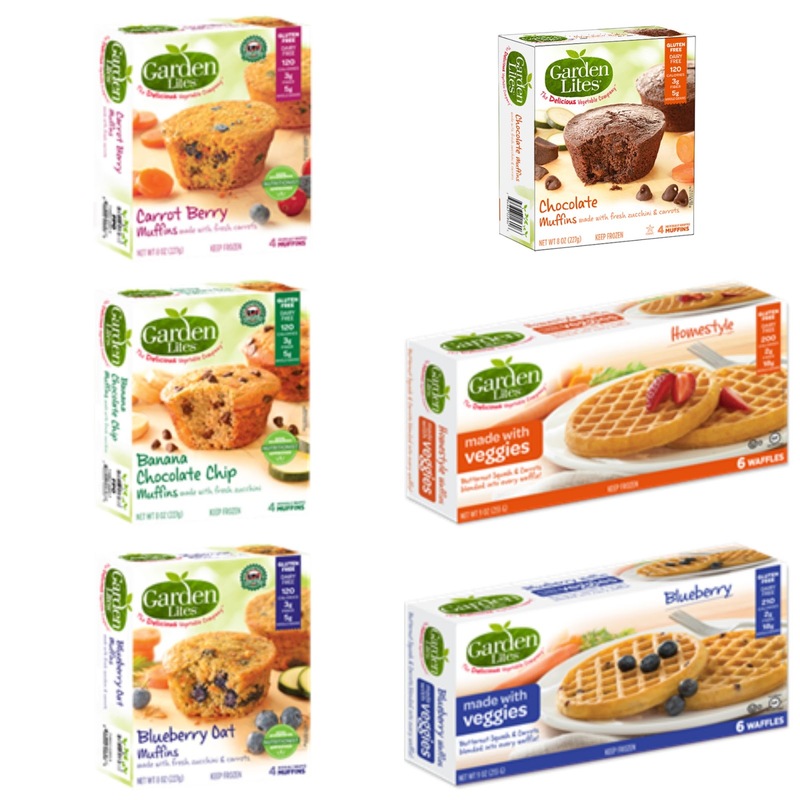 In addition, each product is gluten free, and carcinogen-free, making ColorProof one of the most environmentally friendly brands on the market. 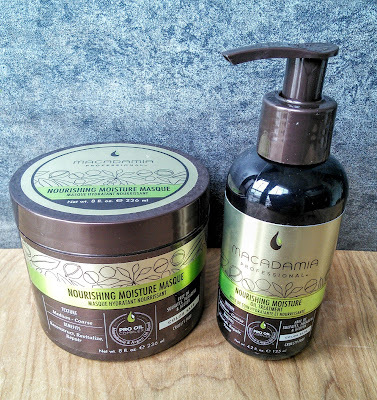 My dry hair loves Macadamia Professional nourishing hair care products. I love how these wonderful smelling products reconstruct, revitalize, and repair my hair. 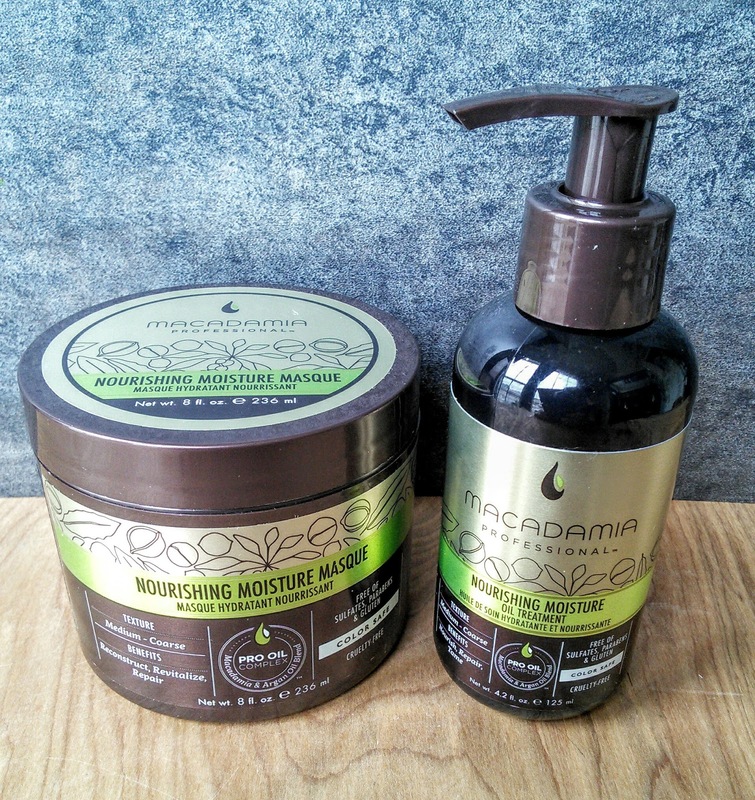 Macadamia Professional products contain an exclusive Pro Oil Complex, a blend of therapeutic Macadamia Oil and Argan Oil, rich in Omega 7, 5, 3 and 9 fatty acids, which deeply yet weightlessly nourish and repair hair from the inside out, rather than just conditioning from the surface, to renew hair's natural texture.. Macadamia Professional products are color safe and cruelty-free. Moms will also love that they are free of sulfates, parabens, & gluten. 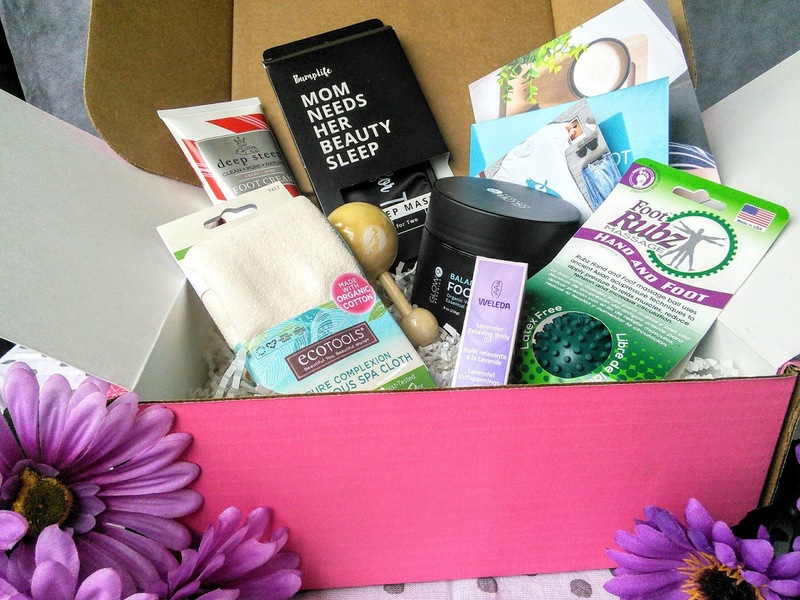 Moms are busy all the time and deserve some pampering. 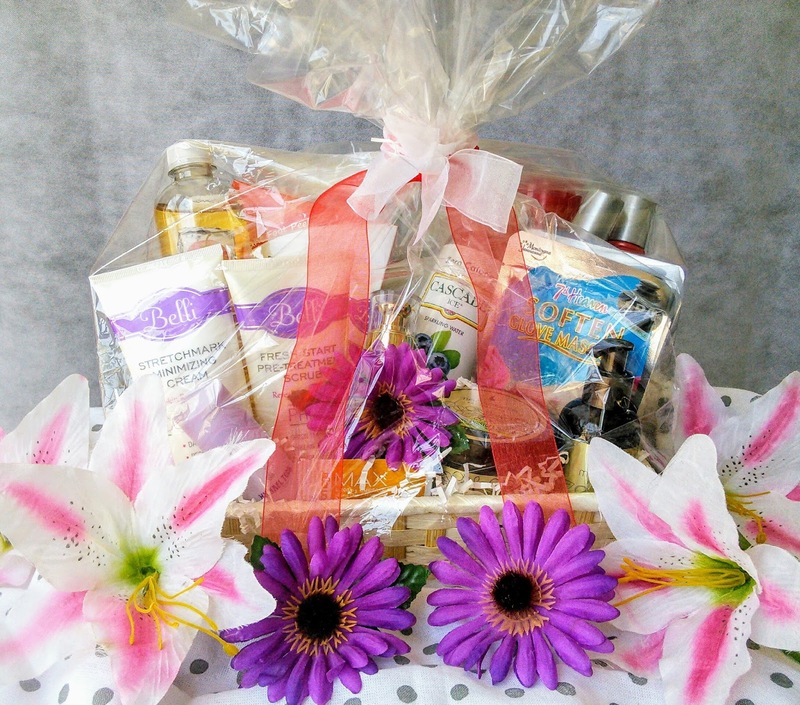 It can be difficult for mom to get to the spa so bring the spa to her with 7th Heaven Spa products. These Spa Range products are a great way for mom to treat herself to a masque for her feet, hands, and nails. Mom will love how easy it is to wear these gloves and booties that are filled with nourishing oils and butters like macadamia oil and shea butter. She can pamper herself to soft skin and strong nails while she relaxes in the comfort of her own home. The best part is no tipping is required. I love that these products are paraben free and give instant results. I also love that these products have wonderful scents like peppermint, rose, and pomegrante add to them so mom can get some aromatherapy while softening her skin. 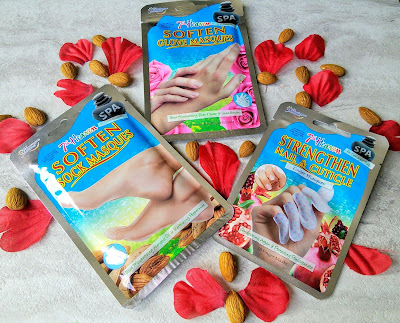 You can find these 7th Heaven Spa products at Walmart. 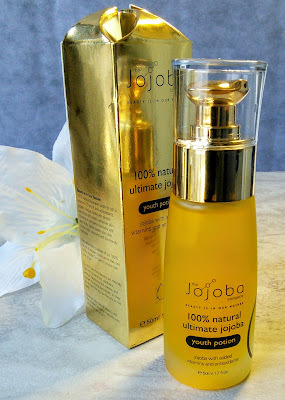 This Youth Potion not only feels great on my skin but it has a nice light scent to it. I like to apply it to my face at bedtime as I enjoy the scent as I fall asleep. My skin feels softer in the morning. So celebrate mother's day and buy the mother you love a gift! The best bouquets are baked from the heart. 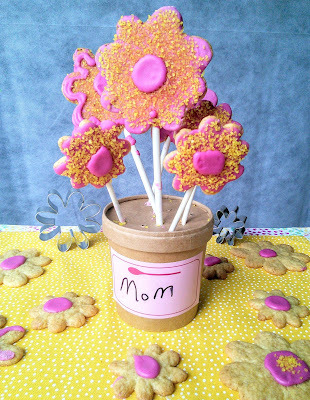 Introducing the Darling Daisy Cookie Bouquet Kit! 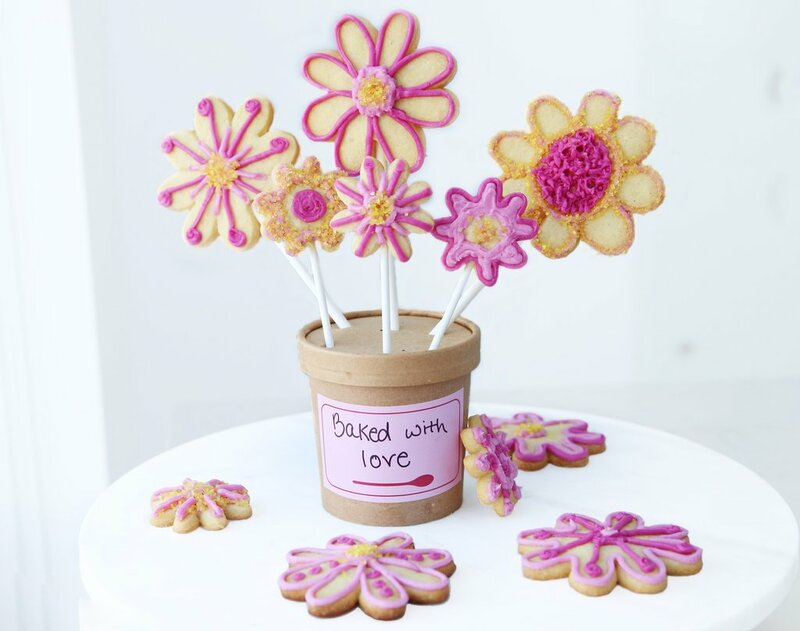 The kit includes everything you need to make a sweet organic cookie bouquet and flower pot DIY. Ice cream was a special treat growing up. I remember mom taking us kids out for ice cream cones and how good it was. I still love ice cream and would love to receive a pint or two of ice cream for mother's day. I am not talking just about any ice cream, I am talking the good stuff like delicious Graeter’s Ice Cream. Graeter’s Ice Cream is a nationally recognized and awarded ice cream brand that was founded over 146 years ago in Cincinnati, OH. The fourth-generation family owned and operated company has perfected the art of using the French Pot, a traditional, small batch artisanal process of making ice cream. Known for their indulgent, premium flavors and ingredients, they’re also widely recognized for their gargantuan gourmet chocolate chips. You can find indulgent flavors like Black Cherry Chocolate Chip, Mint Chocolate Chip, Coconut Chocolate Chip, and many other unique flavors that mom will love. Surprise mom with ice cream! Trust me she will love this ice cream! The Black Cherry Chocolate Chip had large pieces of cherries while the Coconut Chocolate Chip had big chunks of coconut. I hid this ice cream in my freezer behind the spinach so the teen won't find it. It is all mine! 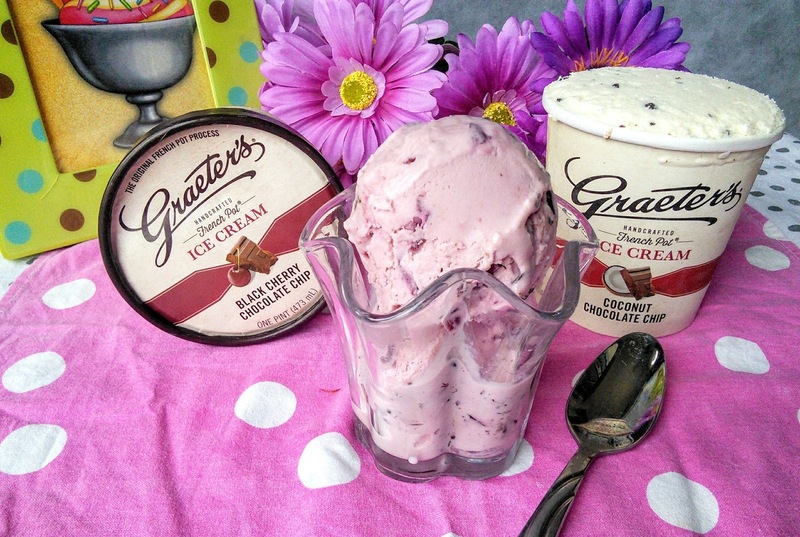 You can find Graeter’s Ice Cream at stores like Smiths, Kroger, Target, Jewel, and many others. You can also order this yummy ice cream online and have several pints delivered to mom. Forget the flowers and send mom ice cream! 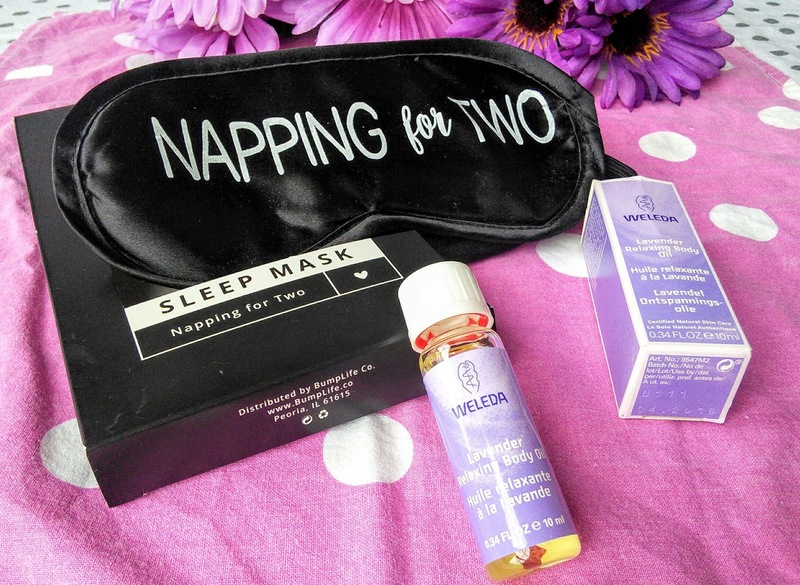 Whether it is her first baby or 2nd or 3rd, pregnant moms deserve to be pampered. 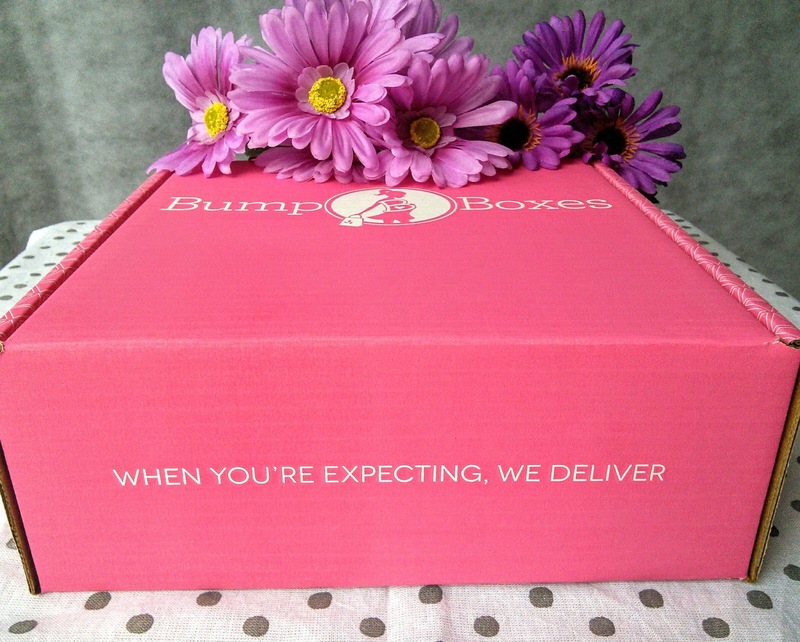 Bump Boxes are a fun Monthly Subscription box that is customized to the mom-to-be due date. These wonderful boxes are stuffed with items that the mom-to-be will love. Each box includes 4-8 healthy pregnancy, mom, and baby products. You can buy 1,3,6, or 9-month box subscription. This is a box that I would have love to receive when I was pregnant all five times as it is so much fun to receive boxes in the mail. Check out my full review of a Bump Boxes that I received. It was loaded with products for a spa day of pampering at home. To discover more great gift ideas for mom, click on the link below. FREE SMARTFOOD® Popcorn Receive ONE (1) FREE SMARTFOOD® Popcorn, any variety/flavor (1.5 - 2.5 oz.). 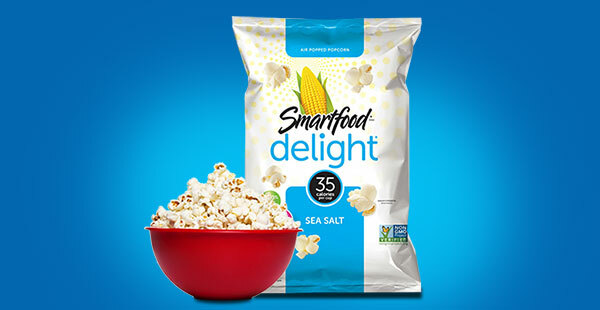 Offer includes SMARTFOOD DELIGHT® Popcorn. Available in most stores. Sponsored post: I received a sample of Baby Foot to facilitate this post. For as long I can remember, I have had these ugly feet. My feet have always have had hard dried skin on them. My heels are the worse as the have all this dried dead skin on them. My husband likes to compare my feet to sandpaper. 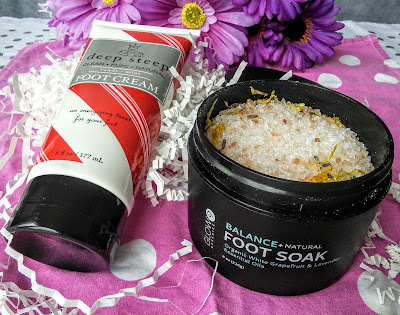 I have tried every foot cream and soaks on the market and my feet remain the same. There are times my feet are so dried that my heels have cracks on them that hurt and make walking painful. I have tried many foot tools that don't seem to help my feet. So when this company reached out to me and asked me to try their exfoliant foot peel, I agreed to give it a chance. I did not expect much from Baby Foot but I gave it a chance. I looked at my feet at saw that I had skin peeling from them! I was amazed that this foot peel was working. The bottoms of my feet were really starting to look better. My feet after many years were beginning to feel soft again! All that dead ugly skin was starting to peel away. My boys thought my peeling skin was so cool! So did I end up with baby soft feet? I was truly amazed at the difference of my feet! The Baby Foot took away most of the dried dead skin on my feet and I have new feet. My feet have never looked so good. My feet are now soft and even have a pink color to them. I still have some cracked hard skin on the back of my heels so I think with another treatment, that hard skin will go away. This is the first foot product that I actually saw results and I will be buying another set of these Baby Foot booties to get the rest of the dead skin off my heels. 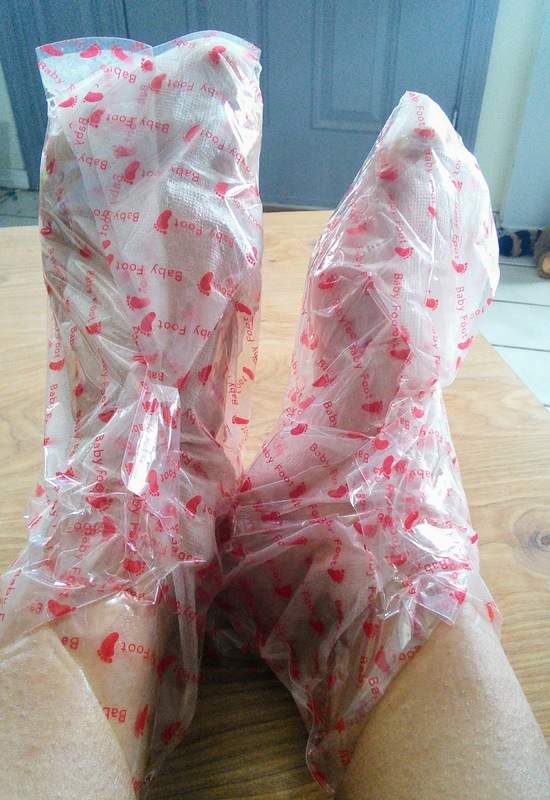 I will be using this Baby Foot Peel on a regular basis to keep my feet soft. I am no longer embarrassed by the appearance of my feet and my sandals will look so good on my feet. So if you have ugly feet like I used to have then you must try Baby Foot Exfoliant Foot Peel. Rowenta's newest innovation – the Steam 'N Press – will make all of your garment care dreams come true. 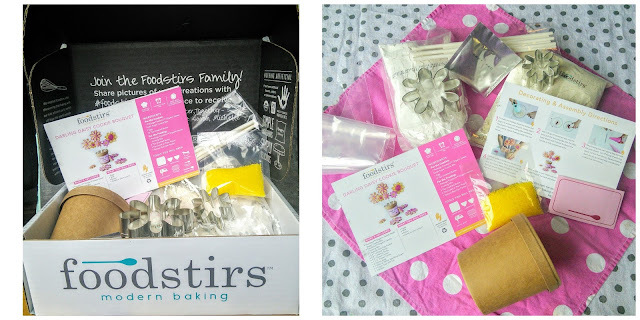 Sponsored post: I received a Steam 'N Press from http://www.rowentausa.com to facilitate this post. I admit that I hate ironing. It is a chore that I would like to pass on to my younger boys like I did with folding. The problem is they are to you to handle a hot iron so I have to keep this job, for now as my husband needs wrinkle free clothes for work. I still can't convince my husband that polyester clothes look cool on him. I just wish there was an easier way to iron. Well, I think I found an iron that makes my job a bit easier. 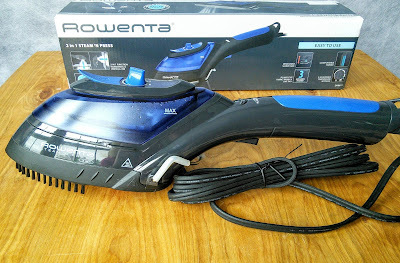 The Rowenta Steam 'N Press is a new innovative product that makes steaming the wrinkles out of my husband shirts so simple. This awesome 2 in one iron and steamer does a great job of removing wrinkles. I love using the steamer/iron on my dresses. I like wearing dresses to church but tend to forget to iron them the night before. We leave for church early in the morning and I can use the Steam 'N Press Sunday morning as it takes less than five minutes to use. I just simply select my dress from the closet and hang up on the door. Then with a couple swipes and presses of steam, the wrinkles are gone from my dress. This iron will be great for my next conference too. It is light so I can pack it in my suitcase. Then when I get to my hotel, I can hang up all my dresses and steam out all the wrinkles. For now, the Steam 'N Press is only available at Target and Target.com. Watch the above video to see Rowenta's Newest Innovation in action. Will the Rowenta Steam 'N Press make your life a bit easier? Now when you ask around, not many folks think about making their own sausages. But there is lots of advantage to doing so. For one you can make them 100% meat, missing out all of that nasty bread filler and the like. Which also make them practically gluten free as well! So if I have peaked your interest read on for some sausage ideas and some tips on how to make them all the more delicious. Whether your are using them with pancakes for a delicious breakfast or serving them with mash potatoes a basic pork sausage can be the perfect item for any meal. To make the basic sausage you will need pork meat, with a fairly high-fat content, as well as sausage skins. 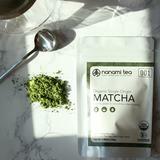 Here you will need to choose whether to use a natural one that comes from pigs intestine. Or collagen cases which are made from the skin of cattle. 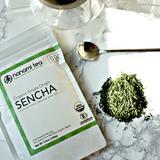 Most gourmets prefer the natural kind, but it is entirely up to you. You will also need a bit of equipment to help you make your sausages. In particular a mincer, as well as a sausage attachment for your food processor. Which shoots out the meat from a nozzle, which you put the skin over. Otherwise getting the filling into the casing is going to be pretty tough! If you want the most basic of pork sausages, then just a good grind of salt and pepper will do to season the meat. But you can, of course, add herbs like sage, mace, and nutmeg to make a traditional English style Cumberland sausage. Or why not mix in cheese and jalapenos for a delicious Mexican-style twist on the normal pork sausage that's a great accompaniment to burgers and steaks on the grill. A variation on the basic pork sausage that you can try at home is the bratwurst. A traditional German sausage that is popular in the US for hotdogs and BBQ’s. Instead of only using pork, you will need both pork and beef for this variety. Although you can use pre-minced beef to save time if you’d like. Once the meat is ground, then you need to add flavorings including your choice of sugar, beer, onion powder, sage, nutmeg and smoked paprika. Which helps to give it that sweet smokey taste. Although, another way to give it that much desired smokey flavor is to cure the sausages with an electric smoker once they are prepared. Electric smokers are clever kitchen gadgets that allow you to do all of the hard work of a smokehouse in a limited space. Check out these comprehensive electric smoker reviews for more information. Once all of the ingredients are mixed together, pop them in the fridge for a day or so, which will further improve the flavor. Then they are ready to be put into the casings. Serve with traditional German curry sauce, fries, and a large dill pickle for a truly authentic experience. Or pop a few on the grill for a delicious alternative to a hot dog at you next neighborhood cookout.